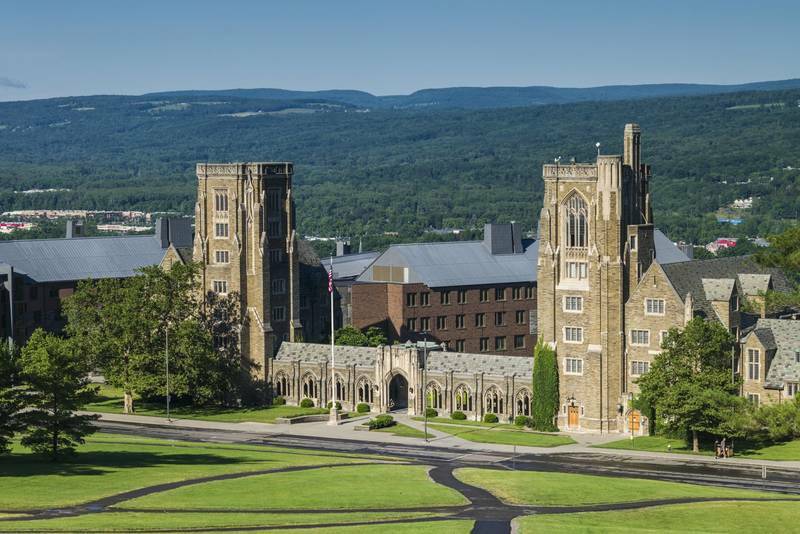 Among the classes on offer at Cornell University this year are “The Anthropology of Money” and “Introduction to Blockchains, Cryptocurrencies, and Smart Contracts. 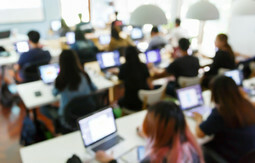 ” Those are just two of the 28 courses at the Ivy League school related to blockchain, the popular new technology that creates a permanent ledger across multiple computers. 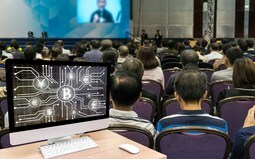 Back in 2014, when David Yermack, the finance department chair at New York University Stern School of Business, first offered his course on blockchain and financial services, he says only 35 people signed up. Now, according to the report, the course is packed with 235 students and he is teaching it both semesters. 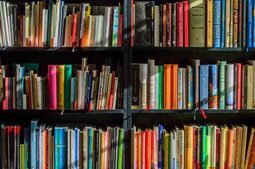 Primavera de Filipi and Aaron Wright explained in their groundbreaking book Blockchain and the Law, the technology is also poised to remake certain social and economic rules of society.The report also included a survey that found a high level of interest in blockchain among students. This included nearly half of social science majors reporting that they would like to take a blockchain class.